Tooth loss is something that should always be taken very seriously. There are obvious aesthetical concerns involved with losing a tooth, but there are also more serious issues that can happen if the gap is left in place with no restoration. A recent study has shown that, in those people who have suffered tooth loss, anxiety and depression is more common than in those who have not. Anxiety and depression have been known to lead to further medical complications in the body if they are left untreated. In addition, if somebody is anxious or depressed, then they are less likely to be motivated in maintaining proper oral care. While tooth loss is simply bad by itself, it is even worse if it is mixed with gum disease and infections. Many people do not realize that losing even one tooth can affect the shape of your face. When a tooth is lost, the bone below the missing tooth begins to dissolve. This is because the bone is no longer stimulated in that area, which the body interprets as the bone is no longer needed in that spot. Luckily, dental implants offer a restorative solution that can prevent this bone loss from occurring. 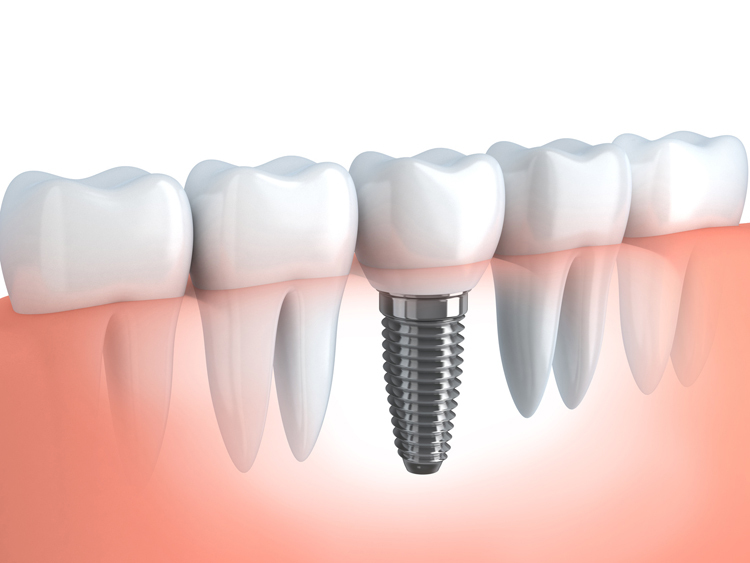 A dental implant is drilled directly into your jawbone and mimics the function of a tooth root. 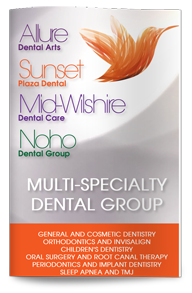 It keeps your jawbone stimulated and encourages good oral health overall. The crown restoration attached to the dental implant also mimics your natural tooth much better than a bridge or dentures, which is an additional benefit. It is important to remember that our physical health is connected to our psychological health. This is why it is so important to restore a tooth that has been lost.